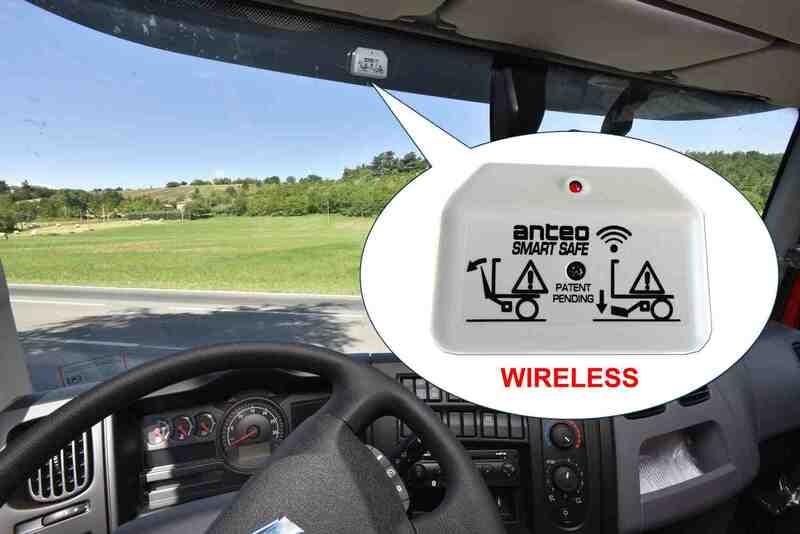 Starting from July 2016, in accordance and compliance with EN1756-1 regulations, Anteo is producing all tail-lifts equipped with devices , fitted on the platforms or close to platform positions , able to detect the correct position of the tail lift when the vehicle is in motion. In compliance with EN1756-1 regulations, the tail lift manufacturer must provide a device that continuously indicates the position of the tail lift, while the installers will be responsible for connecting the device positioned on the tail lift to a warning device in the vehicle’s cabin, so drives can monitor the correct position of the tail lift when the vehicle is in motion. For Anteo – always careful to conform with safety regulations and sensitive to the safety and security of its installers and operators – compliance with EN1756-1 standards represents a new step forward in the production of tail lifts. 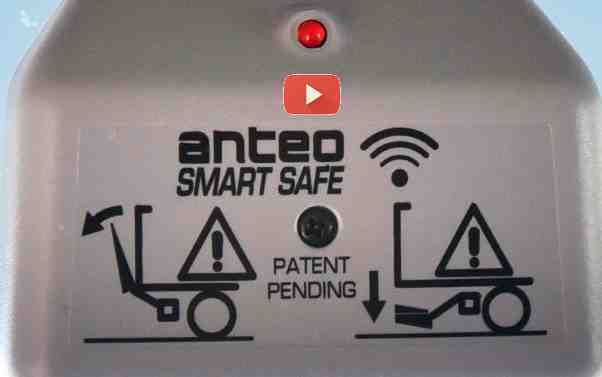 Installing the device on all Anteo tail lifts, – retractable, cantilever and column – will allow to monitor the platform’s position at all times and warn the driver, with a light flashing in the vehicle’s cabin, in the event of an issue with the position of the platform. – no interference with the vehicle’s electric/electronic system and, therefore, no risk of affecting the warranty due to unauthorised changes.